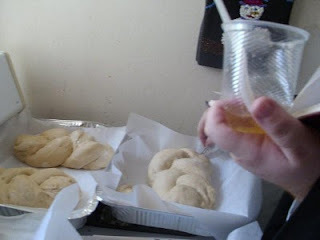 mishna we already see that there is a connection between Pesach and parnasa. of Iyar, and this Shabbos we bless the month of Iyar. 2) After Pesach is when the mon stopped falling and we brought the Omer. Hashem should open up the gates of parnasa for us. 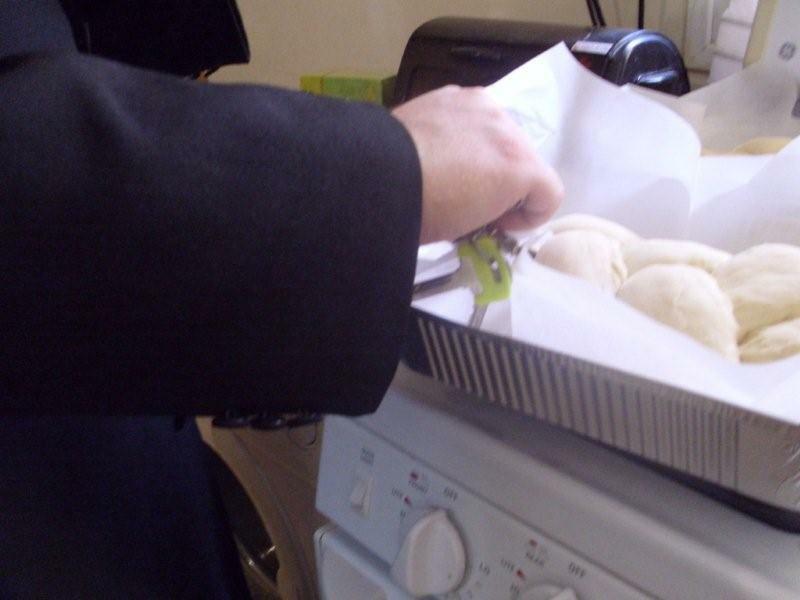 we make an image of a key on the challah. a key on the challah. us, because if one has Yirah then the Torah will stay attached to him. tov, the right, and chometz is representative of the yetzer horah, the left. 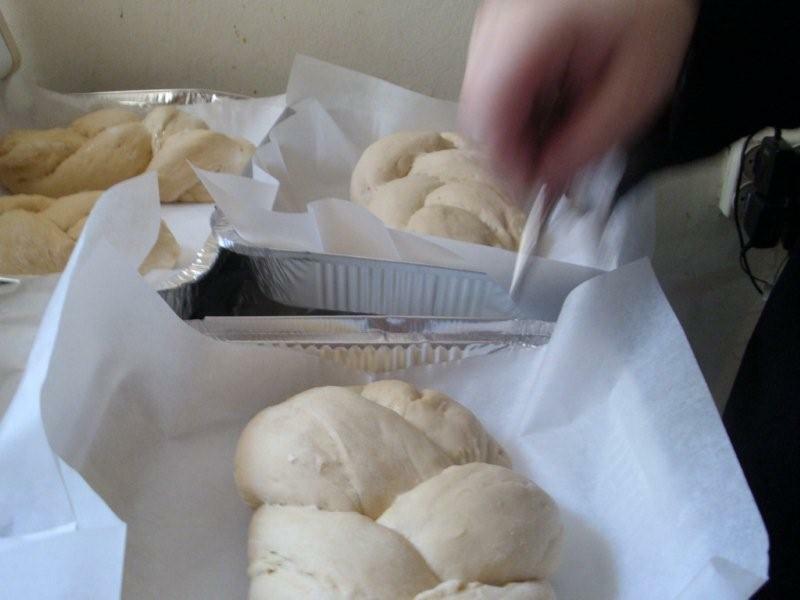 round and flattish for this Shabbos, in the image of matza. 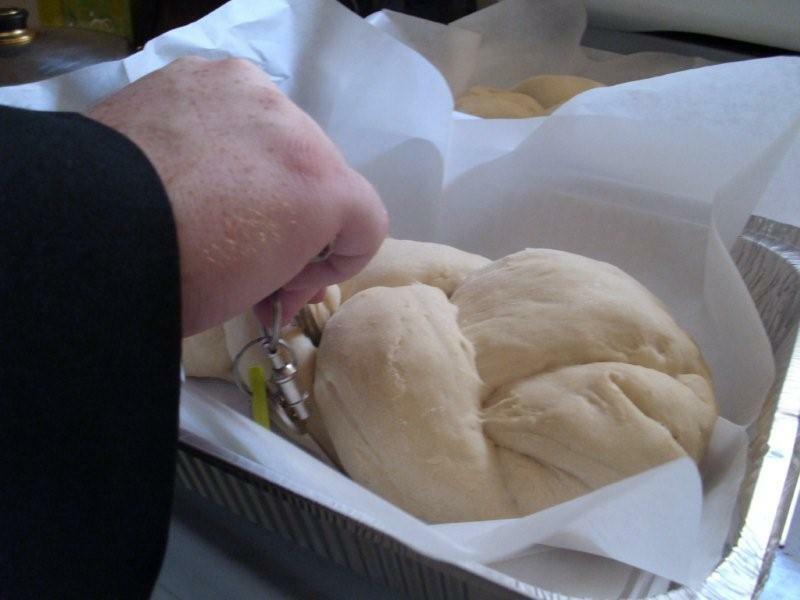 Some make the challah in the shape of a key. 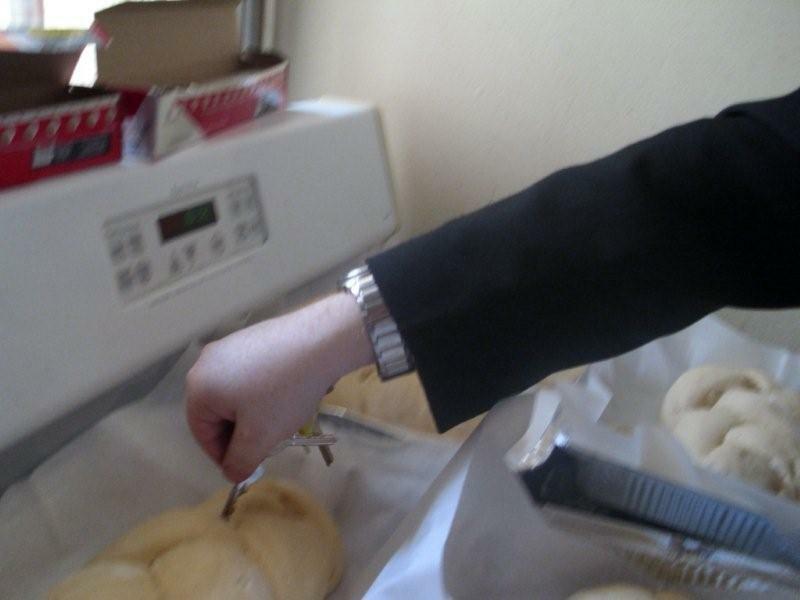 wording in many places of indenting the challah with a key. 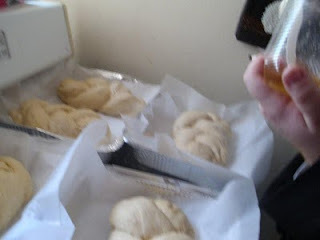 is on top and the challah on the bottom. 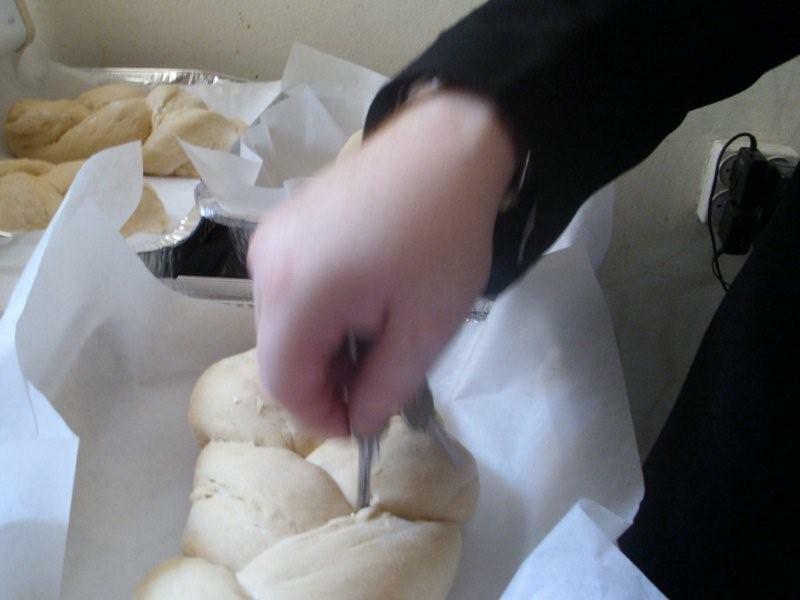 Gemara explains is parnasa, childbirth (or conception) and techias hameisim. importantly daven for techias hamaeisim. berevach together with all of Klal Yisroel. ones children to go off the derech, chas v'shalom. the challah but I didnt recieve any such tradition. key shape image on the challah comes from.